Some investors might think that the San Antonio investment property market has slowed down given the decline in oil prices. But you would be wrong! 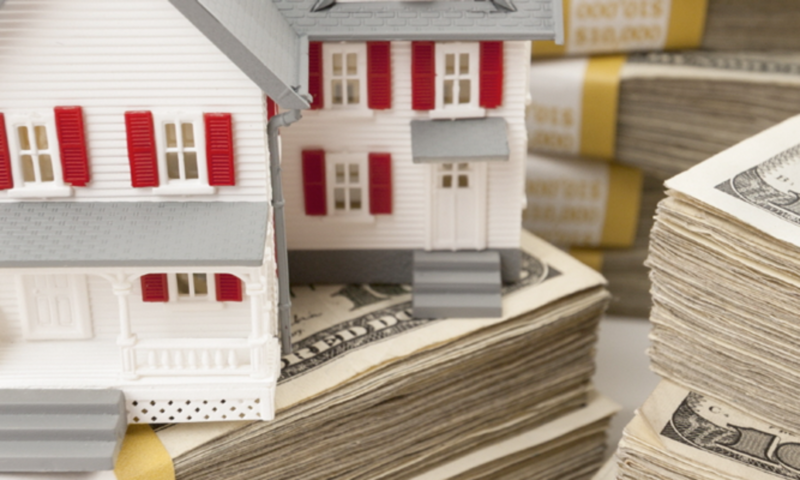 I am a San Antonio investment property wholesaler, and I am finding that sales are still strong, and prices are rising. The volume of houses that were sold in the city increased in January, and the cost to buy a house generally has gone up. Total residential sales increased nearly 7% in January 2016 from a year ago, with a total of 1534 houses sold. The median price of a house in San Antonio is still low – only $186,100 from $176,700 a year ago. Overall, San Antonio is still a seller’s market, and inventory is low with demand high. I know personally I have sold 15 under market value properties in San Antonio since the beginning of the year. Investors who used to buy San Francisco investment property love to come to San Antonio and buy a distressed wholesale property for $50,000! And overall, the consumer market is still strong, with only a 3 month supply of houses available. San Antonio’s strong investment property market is being driving by a strong economy, growing population and low interest rates. And it helps that you can still buy a single family home here for under $200,000. 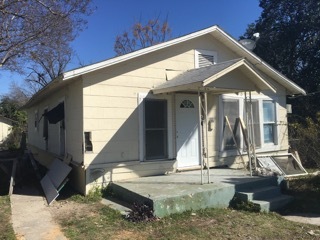 Description: Under market value property, investors dream north of downtown, 3 beds 1 bath, 1000 sqft, built: 1925, lot size: .19 acres, yearly taxes: $1,700.00, estimated yearly insurance: $800.00; estimated repairs: 35K, includes new HVAC, updated kitchen/bath, flooring, paint in/out, exterior skirt, appliances, plumbing/electric up to code, paint out door storage exterior, trash, lawn maintenance. Exit Strategy: Owner Finance with 35K repairs: 5-10k down or more, $1,295.00 monthly P/I, 30 year amortization, 10% interest. Or 15K rehab, new HVAC, paint in/out, kitchen/bath repairs, plumbing/electric up to code, then FSBO at 109K, 10% interest, $1,100 monthly PI/TI, 30 year amortization. Alternate Exit Strategy: Flip with $35k in repairs for a ~$25,000 profit. Rehab completed in 45 days or less.